EVENT STARTS SUN NOV 2 AT 9 AM PT, new sales include Lingerie feat. 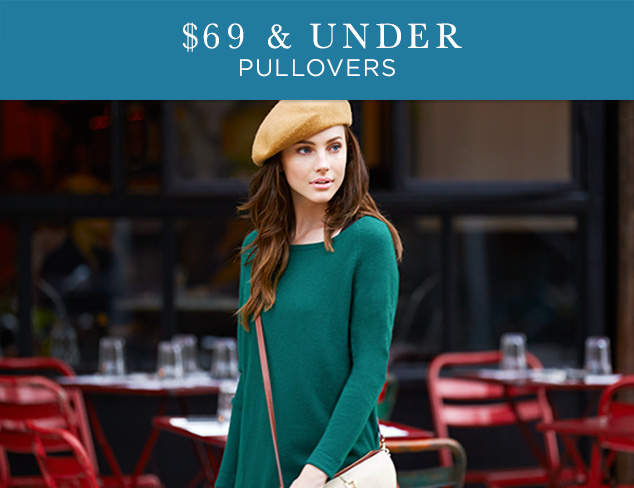 Mimi Holliday, $89 & Under: Cardigans, $69 & Under: Pullovers, $79 & Under: Turtlenecks & More, $49 & Under: Blouses & Tunics & More, $59 & Under: Tees & Sweatshirts, Holiday Picture Perfect: Apparel & Handbags, Handbags feat. 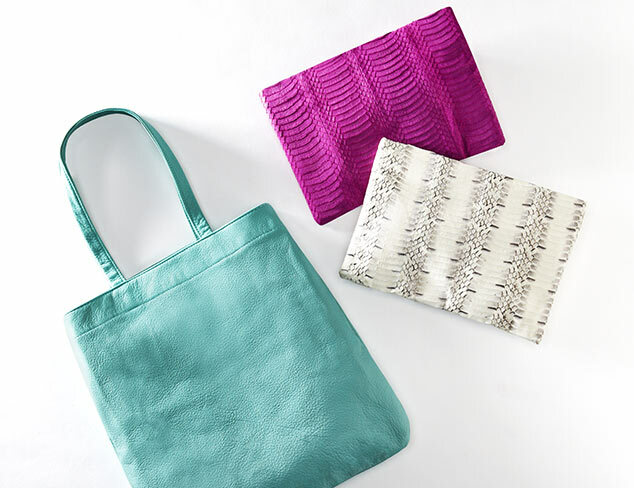 Deux Cuirs, Staple Styles: Handbags feat. 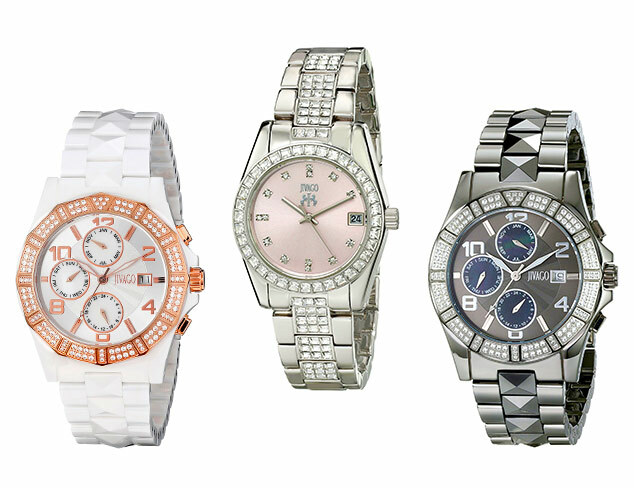 Coach, Caged & Laced-Up Shoes, New Arrivals: Jivago Watches, Gemstone Jewelry at MYHABIT. Turtlenecks. Cowl necks. 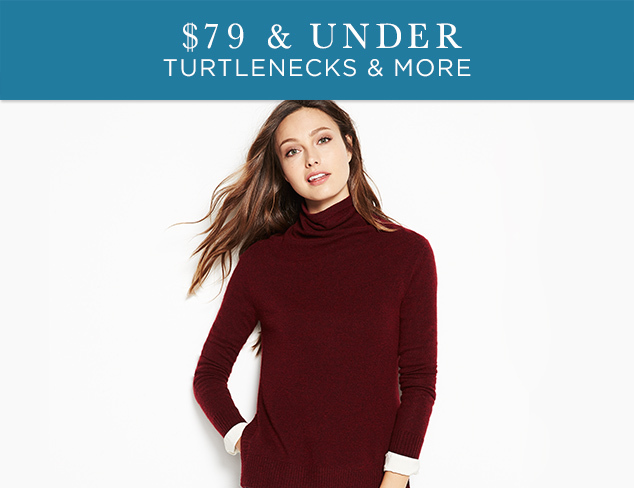 Funnel necks and more. We’ve got all of the pullovers covered in this fab fall collection. 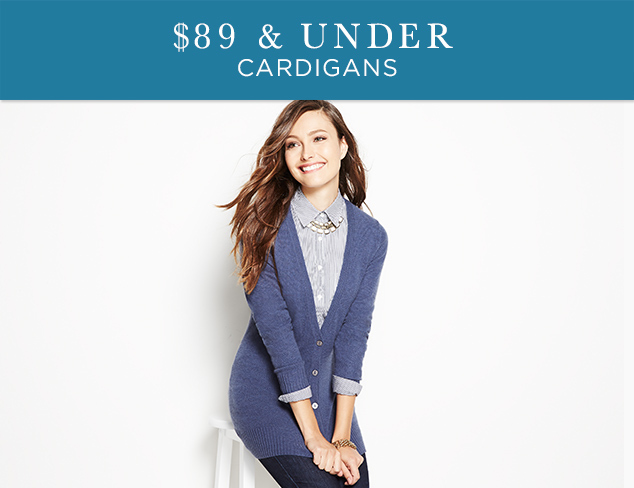 Choose from an array of neutrals or a bold pop of color, and in every fabric from luxe cashmere to cozy cotton. 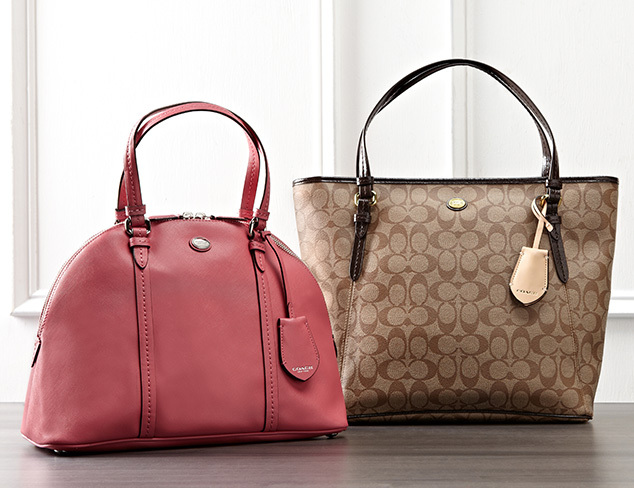 Snag your favorite go-to silhouette, or choose a new fav right here. 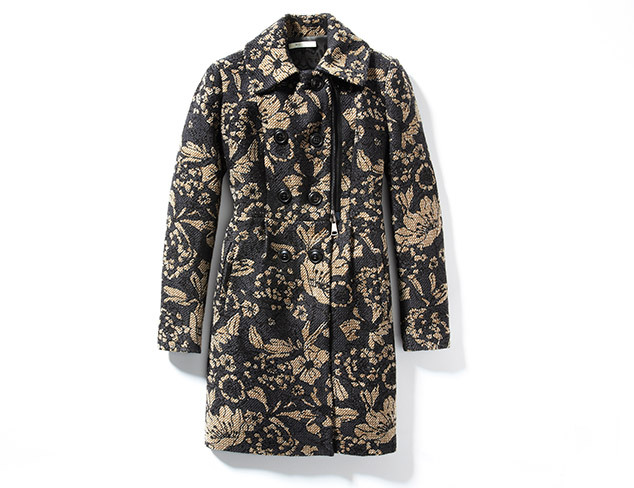 Need a seasonal upgrade to your wardrobe? 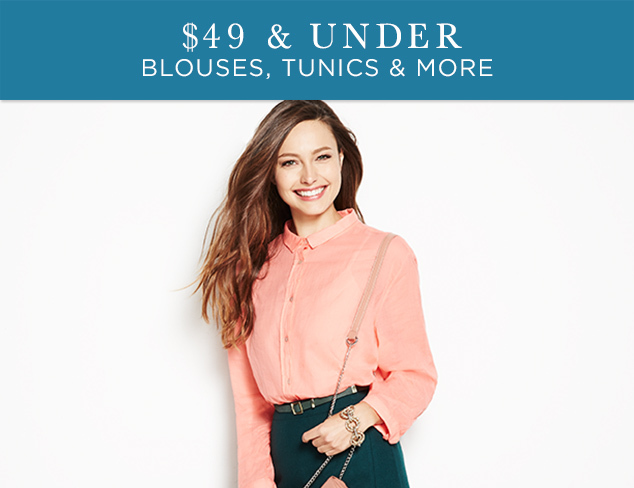 This collection provides a wide array of tops for you to choose from—everything from work-appropriate designs to embellished night-on-the-town styles. 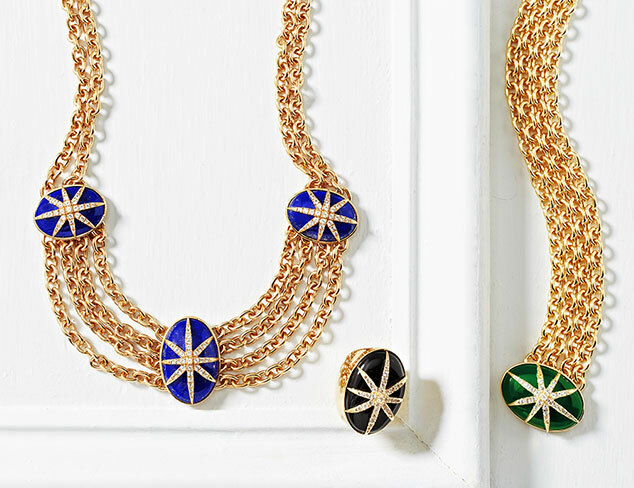 These versatile pieces will take you through fall and beyond.